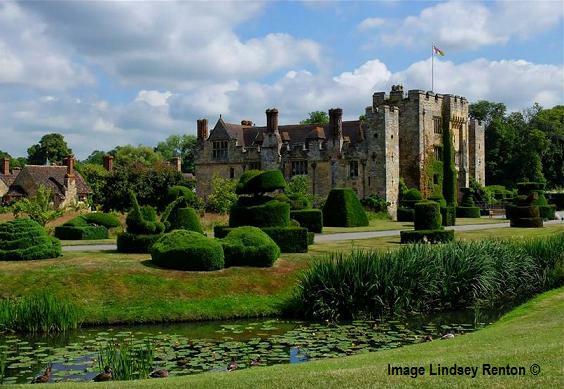 Hever Castle, on the Kent border have lovingly tended gardens bringing colour and life all the year round surround. 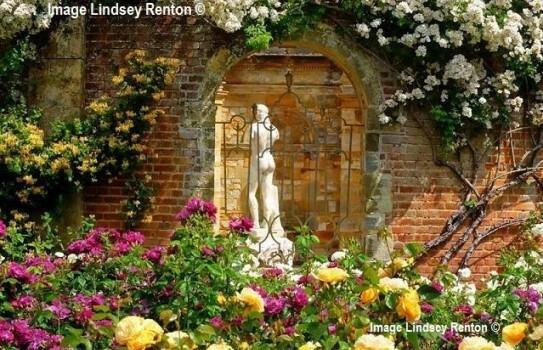 The Gardens at Hever Castle, near Edenbridge were set out in the early 1900s by William Waldorf Astor and have matured with something to see for most of the year. 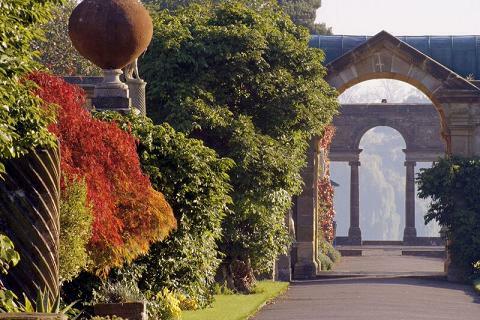 Stroll through formal gardens at Hever Castle including the majestic Italian, Garden which houses statuary and sculpture dating from Roman times - much larger than you could imagine. This extends to around 4 acres. 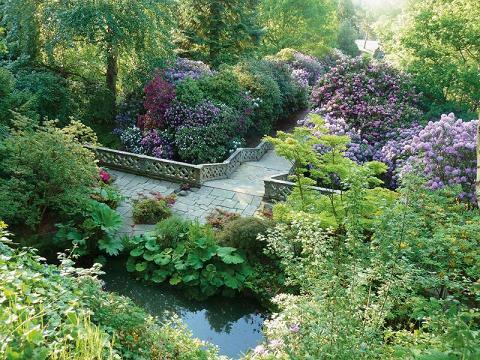 See also the Tudor Herb Garden. You can lose yourself in the yew maze or have fun in the water maze. Or simply amble by the lake and watch the water birds. Special events are held throughout the year including a rose festival. Make sure you allow enough time to see the inside of this historic castle with its interesting history and royal background. The property is family friendly with lots of things to see and do for everyone. 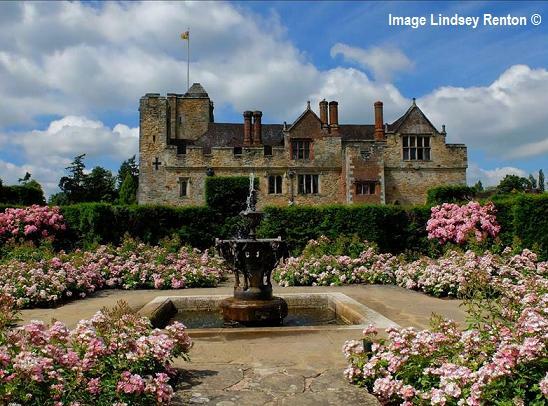 2019 Hever Castle and gardens open until end of December. See website for details. Shop and Garden shop. Disabled access.